Has anyone else noticed the tray trend that seems to be taking over? 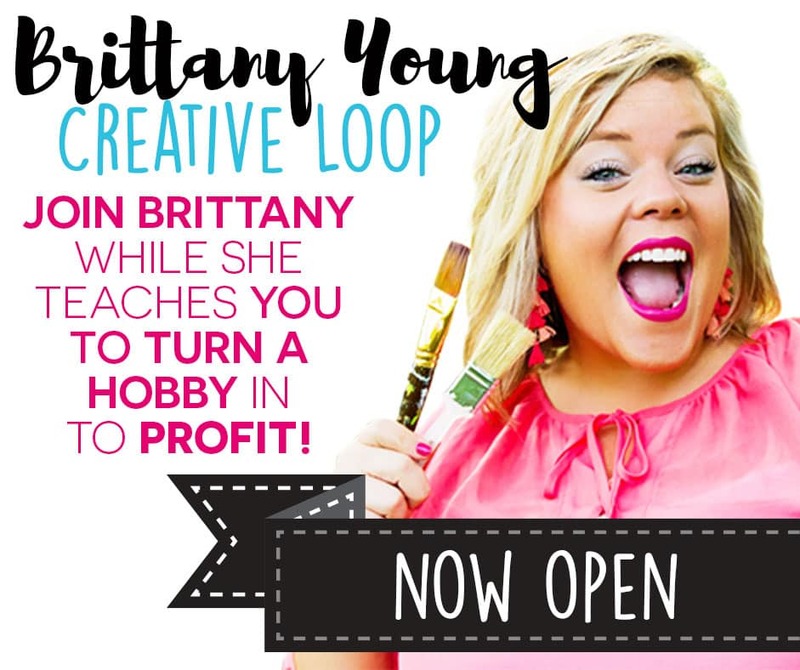 Well, trending or not – count me IN! You know I love versatile decor pieces that can multi-task and that’s exactly what I see in this tray trend so I am definitely on board! 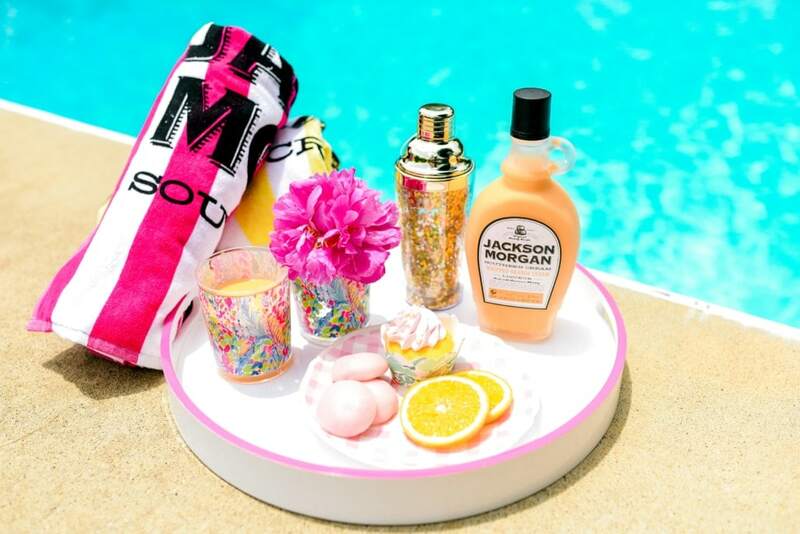 You can pick up some super cute inexpensive trays at fun places like TJMaxx and HomeGoods, or other variety shops that are already on your radar! Add life to your tray set up with fresh florals, you know I’m a sucker for a bouquet of grocery store flowers! Feel free to highlight your own personal style! I am a Lily P gal, those beautiful patterns and bright colors just speak my language! So I enjoy including those traits on my tray. 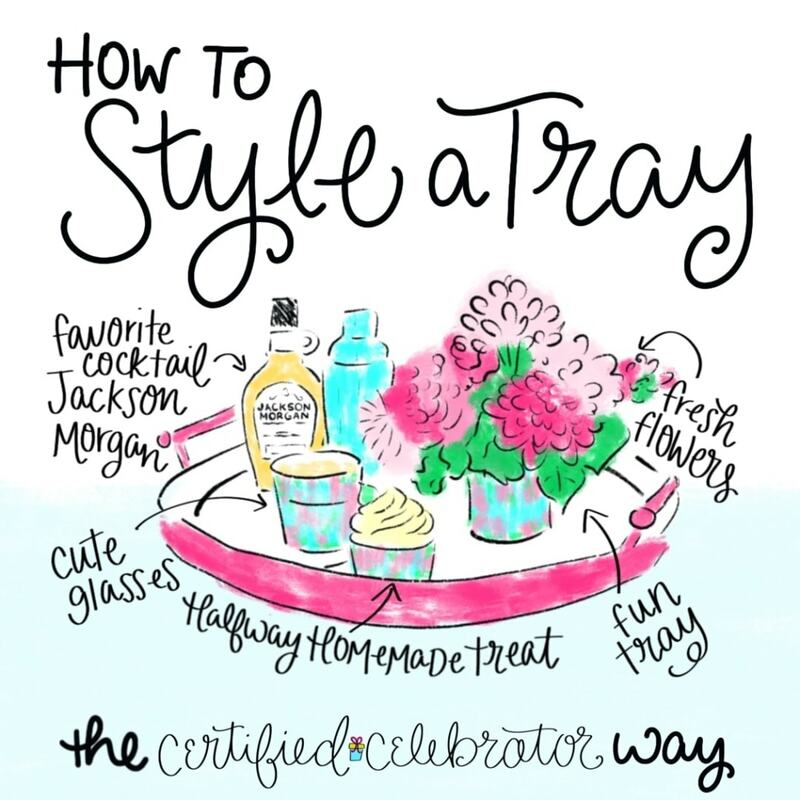 Decorative trays are also a great way to organize items for a small get together or gathering of friends! I always like to offer some kind of Halfway Homemade treat for guests to enjoy. These cupcake liners were made with my Fun Stampers Journey cupcake liner die cut. (I also used an FSJ die cut to create the banner with a Lily P bag!) 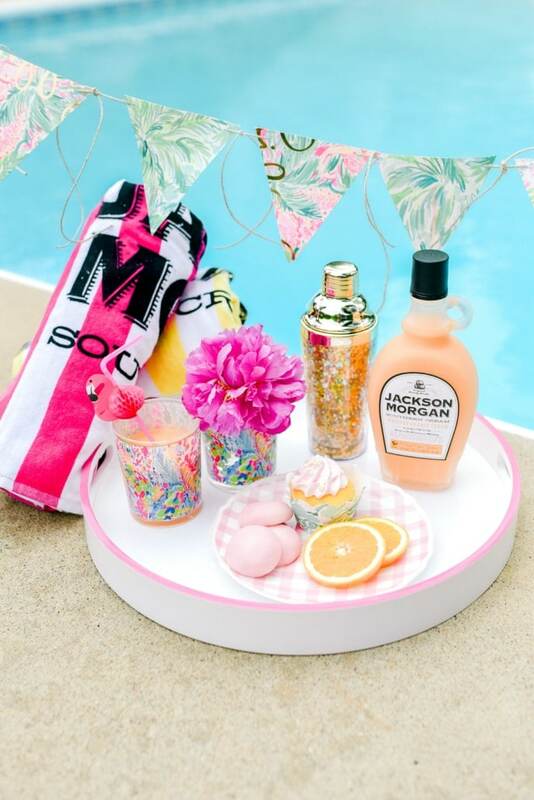 To compliment the Halfway Homemade treat, we like to serve up a signature cocktail with our fave Jackson Morgan mixes, there is a flavor for every season and celebration! So the next time you are scanning the shelves at your usual shop sites, keep an eye out for an on-trend tray that meets your personal style and needs! All these adorable photos by Julie Hall Photography! One of the most appealing aspects to these trays are their versatility and functionality. From desk organization of supplies to serving sweet treats to guests, the uses are really limitless! Here are some other times that trays have topped my list!